How big is your brave? A story of triumph to make you go after what you want today! 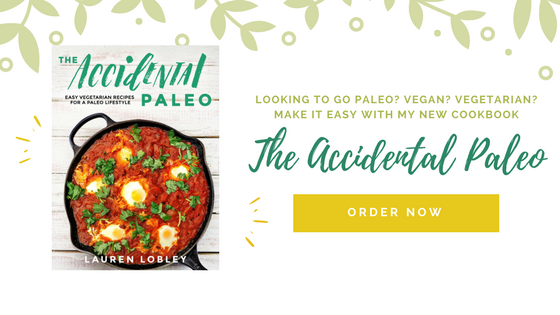 THE ACCIDENTAL PALEO IS NOW AVAILABLE ON AMAZON! Looking to go paleo? Vegan? Vegetarian? 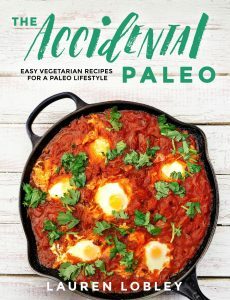 Make it easy with my new cookbook, The Accidental Paleo. Available now! 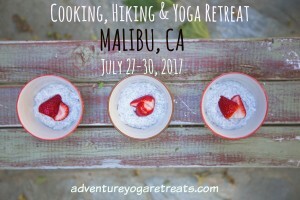 Join our first annual Cooking, Hiking & Yoga Retreat in Malibu, CA from July 27-30, 2017! Learn to cook, hike the trails around our home, and practice yoga like you've never practiced it before! Click for details. 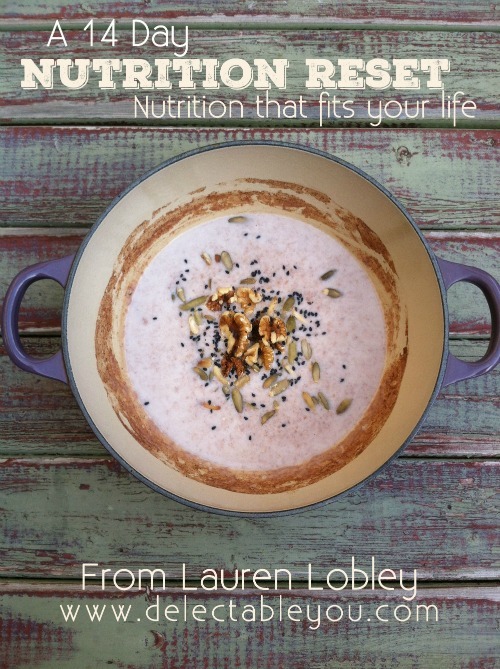 E-book: A 14 Day Nutrition Reset. Available now for $9.99! Take a class with me! 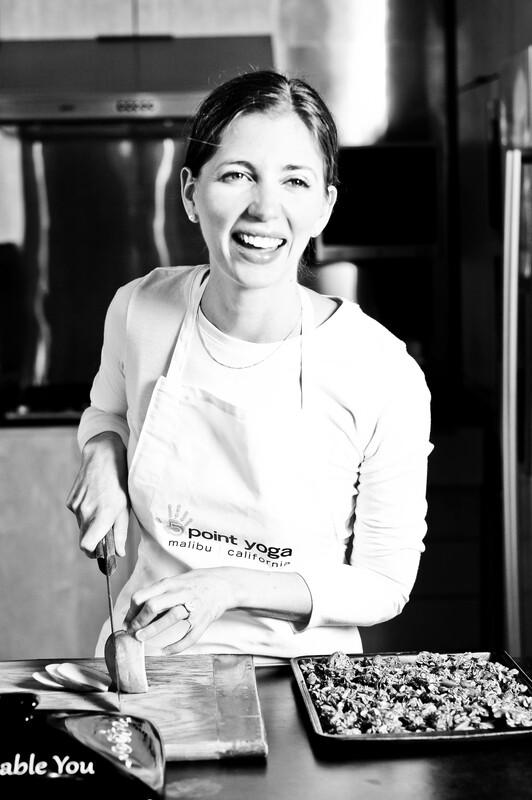 Join my 10 week course, The Principles of Vegan & Gluten Free Cooking on curious.com! My new book, The Accidental Paleo is out now. Order here!